In our constant effort to provide a superior product with exceptional service, we are pleased to announce the opening of our new sales office and service center, complete with technicians and inventory, in the USA. Our new dealer, Dave Wilson, with GC Technologies, at 1110 Paige St, Houston, Texas 77003, 713-699-3388, dave@wilson.work, 713-202-7983 (cell) is happy to serve your every need. 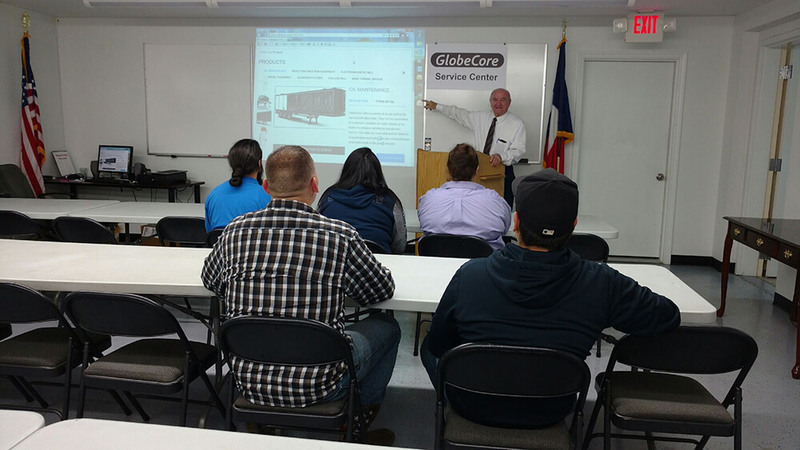 GlobeCore with GC Technologies is planning a seminar for old and new customers. 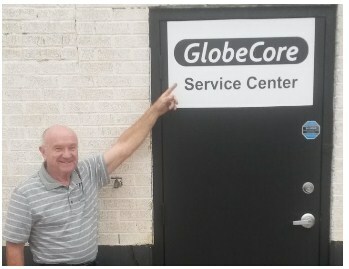 Frank May is Service Manager of GlobeCore. 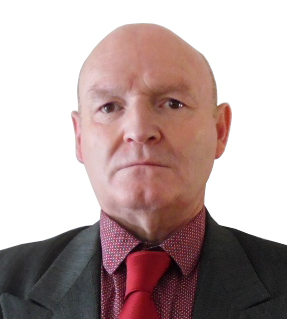 With more than 30 years of practical experience starting-up, commissioning and operating different industrial equipment, Frank May now is focused on regeneration of insulating oils and maintenance of power transformers. Dave Wilson As a previous member of the NFPA 70, National Electrical Code panel, Dave Wilson brings 35 years of experience as a Master Electrician to the GlobeCore team. He will be speaking on innovative designs to meet the changing needs of the Energy Market and the Power and Distribution industry. Thank you for being a customer in the past, and we look forward to serving you in the future.